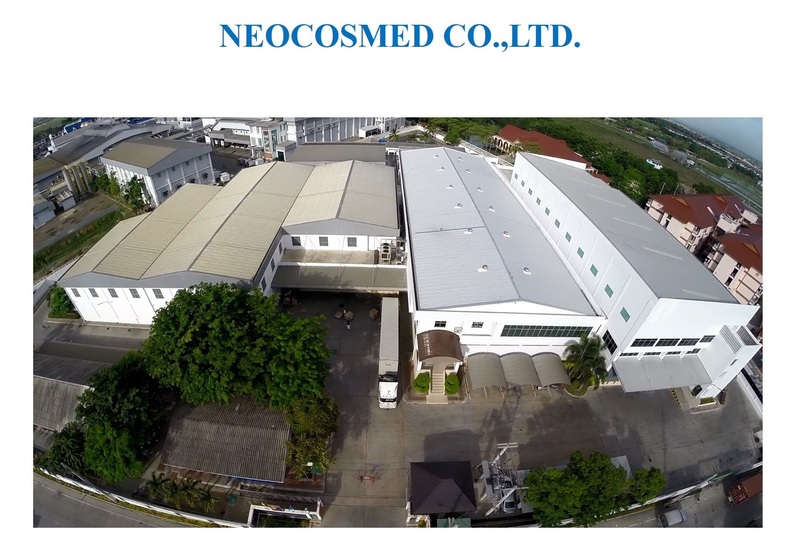 Neocosmed Co., Ltd. is a leading Thai and regional OEM manufacturer of cosmetic and oral care products, offering top local and international brands the highest standards of quality and customer care. Now celebrating more than 20 Years as a leading manufacturer in its field, Neocosmed has steadily expanded its production facilities over the years, which now comprise three main building with dedicated production facilities, modern warehousing and a recently renovated office complex. 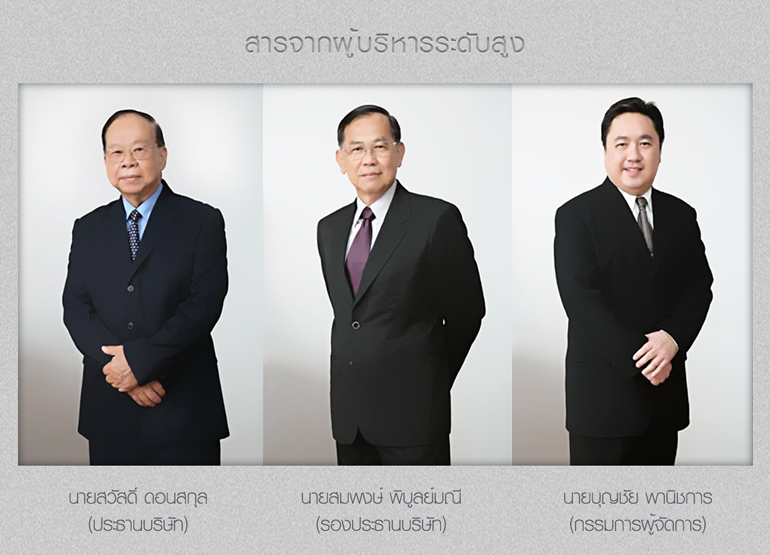 More than 20 years in business, we have succeeded in gaining the trust of top international and Thai brand names by producing products of the highest quality and to the most demanding internationally recognized standards. Quality and hygiene is an integral aspect of our operations, from the initial selection of raw materials, through to each stage of production, laboratory analysis, quality checking, packaging and final delivery. In 2014, we reinforced our quality record once again by gaining the ISO 13485 Medical Devices and ISO 9001 Quality Management System, to add to the many other top international certifications received over the years. These achievements reflect our ongoing commitment to exceed the quality expectations of our local and international customers. The true mark of quality is customer satisfaction, a factor that neocosmed takes very seriously, whether for its longstanding customer in Thailand or for its rapidly expanding segment of international clients. Top local and international brands that have entrusted Neocosmed with their manufacturing operations.